Macau casino operator MGM China Holdings Ltd on Tuesday announced what it describes as a “discretionary bonus” for eligible non-management team members. The bonus, equivalent to one month’s salary, “will be paid in two equal instalments at end of January and mid-February”, it said in a release. 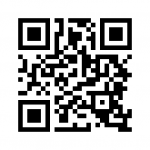 The document did not specify how many workers were eligible for the payment, nor the aggregate amount involved. “The bonus is our appreciation and recognition to our team members for their hard work and dedication that strengthen us every day as an organisation,” said in a prepared statement Grant Bowie, chief executive of MGM China. He added that in 2019 the MGM brand would continue its “bold” approach to development of the industry and “innovate on building our relations with team members, our customers and the community”. 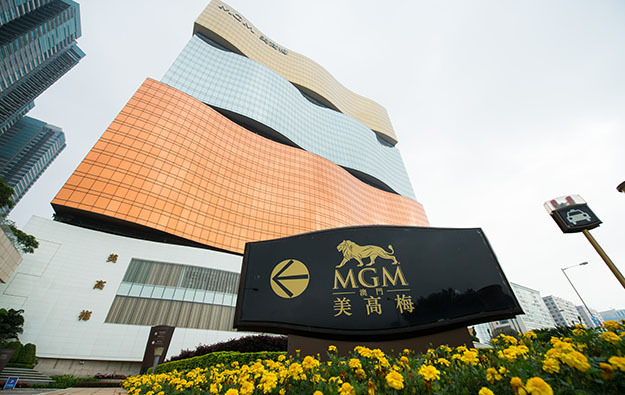 MGM China currently operates two properties in Macau: MGM Macau (pictured) on the city’s peninsula, and MGM Cotai in the new casino district of Cotai. 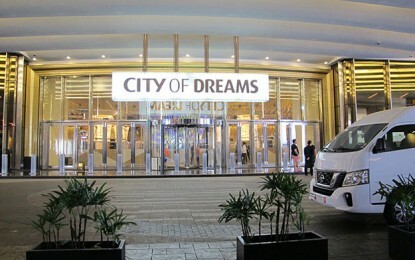 MGM China is the second Macau-based casino operator publicly announce a bonus for its non-management staff this year. Melco Resorts and Entertainment Ltd confirmed last week it would pay a bonus “before Chinese New Year” – equal to one month’s salary – to eligible non-management employees. The city’s gaming operators traditionally announce the payment of bonus to staff – where mandated – in or around the Chinese New Year period. This year it falls on February 5. Some operators additionally announce a second round of discretionary bonuses; typically during summertime. MGM China recorded net revenue of US$606.0 million for the third quarter of 2018, an increase of 37.1 percent compared to the same period last year, the firm announced in October. The July to September 2018 period was the firm’s second full quarter of operations following the opening of MGM Cotai on February 13, 2018. The Instinet LLC research arm of Japanese brokerage Nomura stated in November that MGM China was likely to increase its share of the city’s gaming sector in 2019, benefiting from the ramp-up of operations at MGM Cotai. That was despite a potential contraction of overall gross gaming revenue in Macau in 2019, it added.